This web page explains to Coaches (or the Team Manager) how to communicate registration information to both players on their existing coach select team (Extra or All-star team) as well as players joining there team for the first time for the Spring Area Q Select ("Spring Select") and/or Spring Section 11 Extra ("Spring Extra") season. Every team - Spring Select or Spring Extra - pays a Team Fee to participate in the appropriate program. Each team submits one check to the Region to pay for its participation (payable to "AYSO Region 213"). The Region does not want all of the individual checks received by the team for each player's part of the Team Fee. The team needs to collect all of the payments and submit a single check to the Region. The team fee is $150 for all teams. Type 1 - Returning Players: Returning players either played on an Extra team during the Fall Season or on an All-star team during the All-star Season for Region 213. The benefit of having played on one of these team types is the player has already paid for all of the costs the Region incurs such as : their uniforms, registration and other fees to cover expenses. As such, the Region does not collect any additional Registration Fee for the player to participate on a Spring Select or Spring Extra team. Type 1 players only need to pay their part of the Team Fee. Type 2 - New Players, Played in Region 213: Players who played in the Region 213 Primary (Rec) Program have already paid their National registration and many of the other fees the Region incurs. There are few specific to Spring Select - such as the uniforms, services and supplies - which are covered in a discounted Registration Fee. 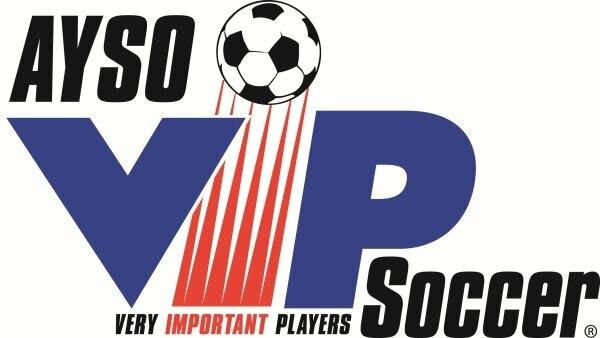 Type 2 players pay $130 to Register for Spring Select or Spring Extra. Type 3 - New Players (did not play in Region 213 yet): Players who did not play in Region 213 pay the standard Extra fee of $160. This includes the uniforms as well as covering expenses for services (such as field painting) and supplies (coach gear, field equipment, etc.). The coach or team manager needs to handle all of the following items for their team. The registrar and Spring Select Administrator do not want to receive a bunch of individual components. A representative from each team needs to manage the registration process for their team. A completed roster (with player name and eAYSO number which can be collected off the registration application). The roster also needs to indicate the "heritage" (where did the player play during the Fall) and Type of player. A check payable to "AYSO Region 213" for $150 for the Team Fee accompanies the roster. 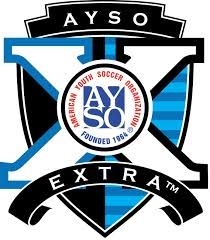 One copy of the player's registration application for each Type 2 or Type 3 player accompanied by a check payable to "AYSO Region 213" for the appropriate amount. Region 213 can also accept credit cards for player registration (the Team Fee must be paid by check). Please contact the registrar for instructions on how to accept payment by credit card. Permission is given to the coach and SoccerGarage for the player to indicate the size of the uniforms they need. Allow three (3) weeks for the uniform to be delivered. Make sure you determine a valid uniform number (see Note below) and indicate this on the roster. The registrar will prepare the Player ID card, completed Registration Forms and Roster (printed from eAYSO). These are delivered to the Regional Commissioner who signs the Player ID card and Roster (to make them approved or valid). Allow one (1) week for the Player ID card and registration forms to be ready for pickup from the Regional Commissioner. In the meantime, make sure you have a passport size photo ready for placement on the Player ID card and you allow time to get the Player ID card (with photo) laminated. The registrar will also email you the official (printed from eAYSO) line-up cards. There are 4 line-up cards per sheet. Cut them into individual cards and submit this line-up card to the referee during check-in before each game. As a reminder, do not indicate your substitution plan on the line-up card since the referee uses the line-up card you provide them to track the actual substitutions as well as other incidents during the gamme. 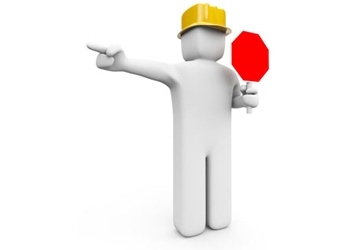 All questions need to be directed to the Spring Select Administrator and the Registrar.